On January 31, in the Anti-Terrorist Operation (ATO) zone, five cases of ceasefire violations by militants of terrorist groups were recorded. 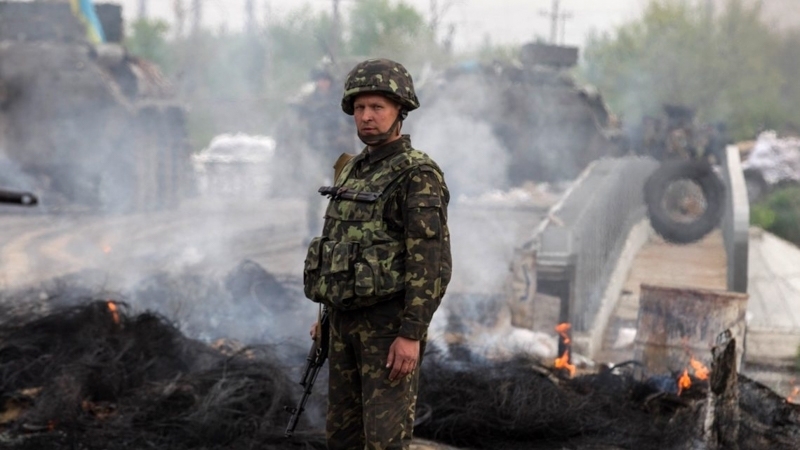 The attacks resulted in the death of a soldier of the Armed Forces of Ukraine (APU) and two other defenders were injured, according to the message of the ATO headquarters Press Center on Facebook. “Unfortunately, as a result of enemy shelling, a Ukrainian soldier was killed and our two more defenders were injured,” the message says. Thus, in Luhansk direction the militants fired from mortar of 82 caliber and BMP weapons close to Novooleksiivka and from the small arms near Stanitsa Luhanska. In Donetsk direction terrorists fired the positions of Armed Forces of Ukraine from the small arms and heavy machine guns close to Avdiivka. The militants used the small arms in Azov Sea region near Pavlopil. Earlier, QHA referring to the Information Analysis Center of the National Security reported that possible provocations of militants may be observed due to increase in their trainings` intensity.